When choosing a syringe pump safety and accuracy is prominent in the clinician's mind. 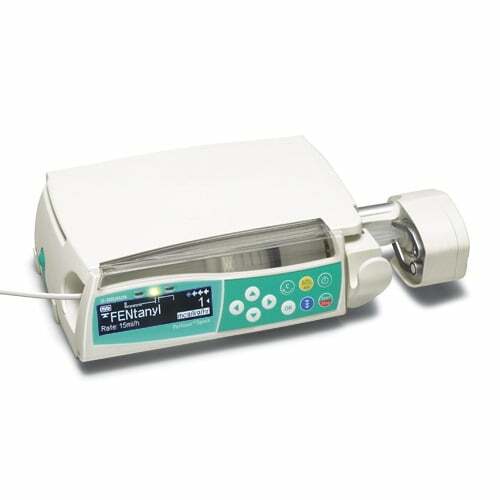 The B Braun Perfusor Syringe Pump provide advanced features that ensure both safety and accuracy. This B Braun pump administers precise medication to virtually any patient and anywhere in the hospital.